Calling all aspiring Tamil language writers: join us at பேனாச்சுடர், where you will get a chance to come together, share and discuss your writing with others, picking up suggestions, tips and comments along the way to improve you work, in a safe space. 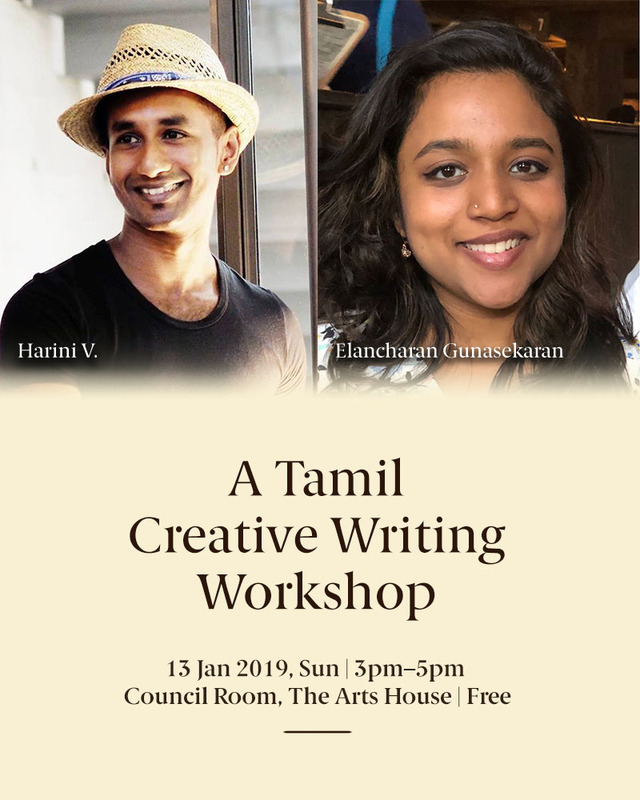 In this second session, facilitators Elancharan Gunasekaran and Harini V, will lead a series of prompts and exercises to get you to engage with ideas and express them in Tamil. The workshop is open to all writers who are proficient in Tamil and have existing poetry, prose or creative writing to share.